This little kit is the perfect gift for all of your wine lover friends. 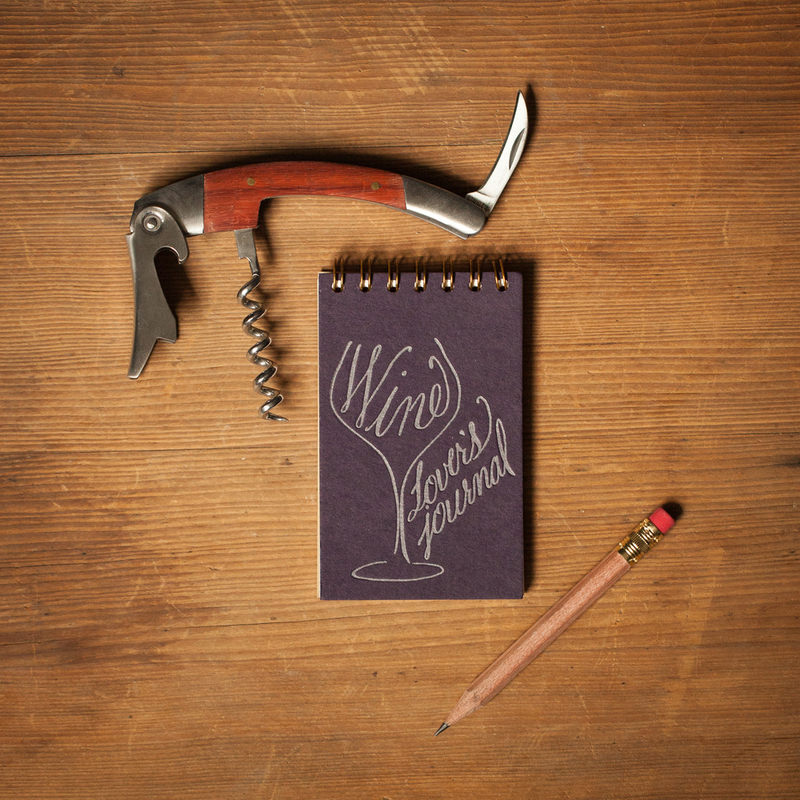 Tiny notebook (2.5" x 4") is the perfect size to keep in your purse or pocket for wine tasting notes. Comes with natural finish mini pencil and nice corkscrew with knife built in.